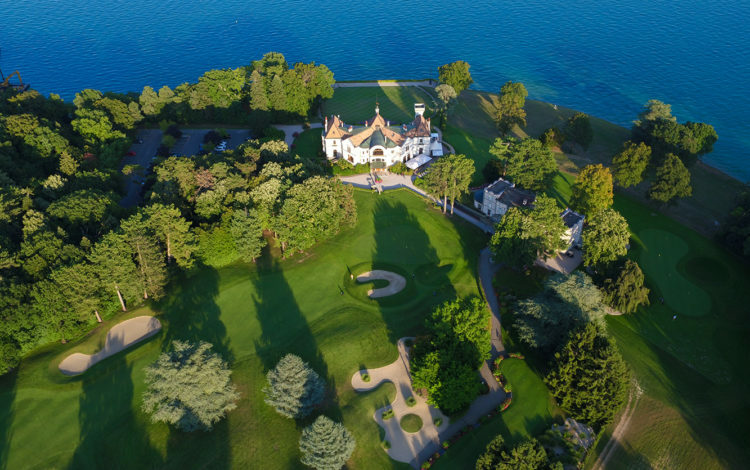 The neat 18-hole Domaine Impérial course is located on the shores of Lake Geneva, between the cities of Lausanne and Geneva. 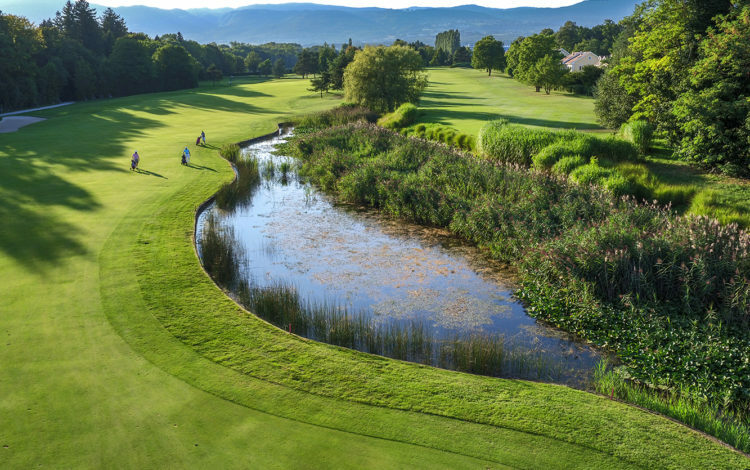 Surrounded by a natural environment, the course stands out because of its high quality standards, both of its facilities as well as the course fairways and greens. 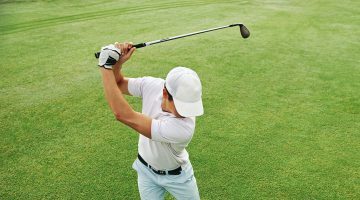 This Club is an integral part of the Swiss golf scene. In 2007, Golf Digest named it the “best golf course in Switzerland”. 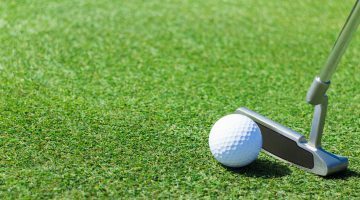 The 6,932 yard long course is very demanding; numerous bunkers and various natural obstacles make play a great challenge, defending the greens as they do and demanding very precise strokes. 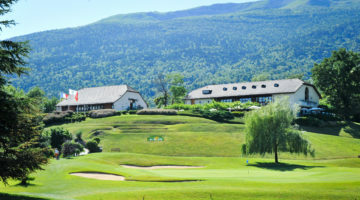 Feel like an emperor and stride the fairways of the Domaine Impérial Golf Club. Members of ASG Clubs, members of international recognized clubs/associations, ASGI, Golfcard Migros- Members with Handicap 30 or less are welcome from Thuesday to Friday. Weekends and holidays members only. Please respect dress code. Repair pitch marks, put back divots, no mobile phones.